Rehearsal Dinner to ceremony to Sunday farewell brunch, Inn at Quarry Ridge has a custom package that can make your wedding unforgettable. We are thrilled to share what’s new at the Inn at Quarry Ridge! The Inn, with heated and cooled space for 300+, offers our new Stonehem Hall with soaring ceilings, baby grand piano & rock wall fireplace. It’s the perfect setting for your event…peaceful & private. Walk out the double french back doors and you enter a resort quality outdoor living space with a large stone fire pit and gorgeous pool. The Inn at Quarry Ridge is incredibly versatile, and ready for a personalized touch from you. Photo opportunities are plentiful, whether it is a morning, afternoon, or sunset ceremony or event, nature’s beauty cannot be matched. Are you an Aggie Fan? Are you looking for a place for your family and friends to spend the Football Game Weekend OR Graduation Weekend together? Are you a business owner or company executive looking for a unique quite place to bring your employees for a training session or some type of fun company party? The Inn at Quarry Ridge is the perfect place. RETREATS, SEMINARS, AND PRIVATE PARTIES, The Inn at Quarry Ridge is the perfect place. The Inn’s Stonehem Hall is versatile for hosting retreats, seminars, as well as beautiful private parties for up to 300+. Here are websites for the photographers that have graciously allowed us to use their photos on this website. 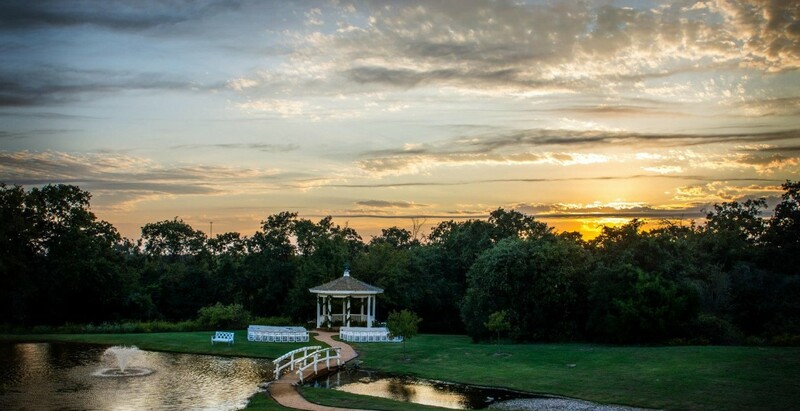 Located just north of Bryan, Texas, the Inn at Quarry Ridge has become a highly sought-after event and wedding venue in College Station and the surrounding area. This elegantly casual event space accommodates weddings and events with a convenient layout that keeps events running smoothly. Plan an intimate wedding event with your closest friends and family, a grand wedding affair for 300+ guests, a memorable game day weekend, or any other special event for your group. 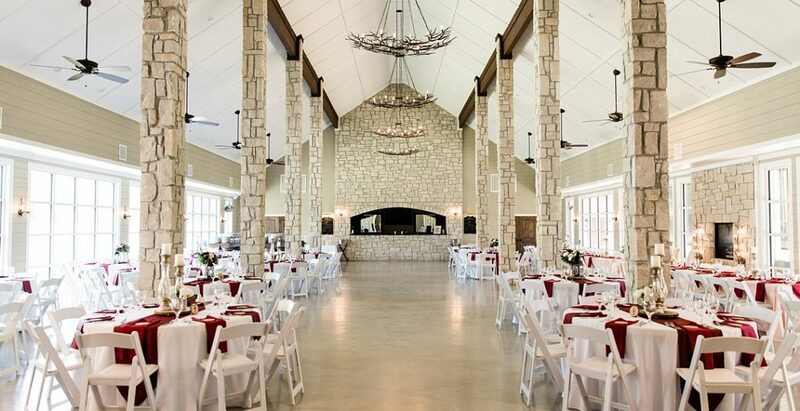 If you’re looking for the perfect wedding or event venue in a scenic, country setting, the event specialists at the Inn at Quarry Ridge will help you design the ideal indoor or outdoor space for an experience you and your guests will always remember! 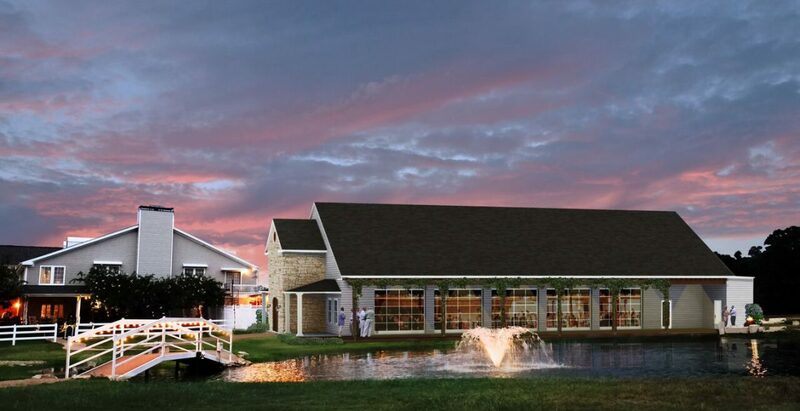 The Inn at Quarry Ridge specializes in wedding weekend experiences for brides and grooms that want a meaningful celebration with their friends and family. 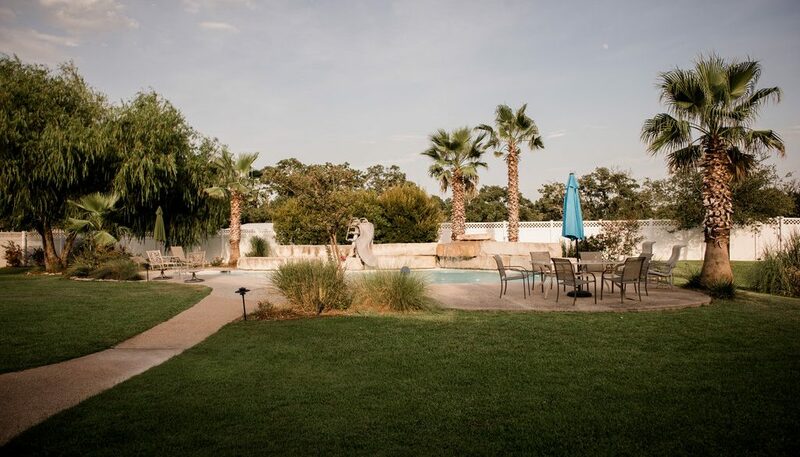 Couples have exclusive use of the venue, overnight accommodations for 25 of their guests, flexible indoor and outdoor ceremony and reception locations, and event professionals dedicated to providing a once-in-a-lifetime wedding experience. If you’re planning your dream wedding, rest assured you’ll have a romantic ceremony setting if it happens to rain on your big day. 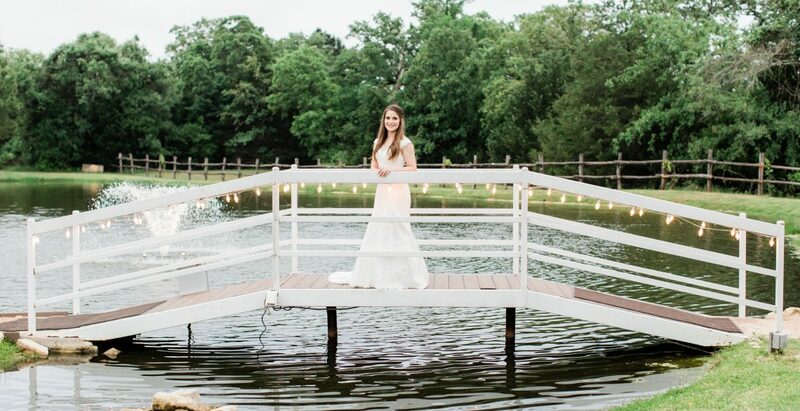 Couples love the outdoor ceremonies at the gazebo overlooking the water. For an unforgettable wedding reception, Stonehem Hall offers the perfect space to celebrate with friends and family (300+ guests) with over 5,000 sq. ft. of magnificent indoor reception space in a modern climate controlled building located waterside with soaring ceilings, stunning views, and state-of-the-art audio, visual, and lighting. Brides and grooms enjoy their own cozy space for the wedding weekend in the master suite. The newlyweds and their family and friends have exclusive use of the property, which includes the elegant, intimate gathering area with a baby grand piano, tall ceilings, and plenty of windows for views of the property. 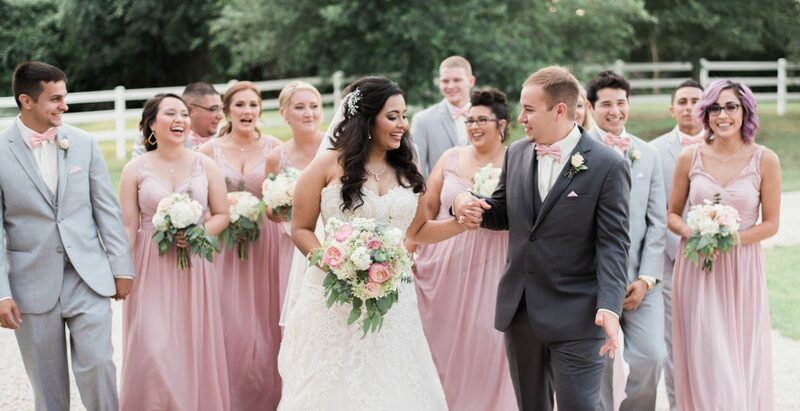 Couples looking for a memorable wedding celebration with their friends and family will love the exclusivity, flexibility, and elegant style of the wedding venue at the Inn at Quarry Ridge. The Inn’s comfortable Great Room and the fun resort quality amenities make this intimate event space ideal for university, sorority, and fraternity events. Enjoy easy access to the open common area, the sparkling swimming pool, and the outdoor space with a grill and large stone fire pit – great for roasting marshmallows and cozy conversation. 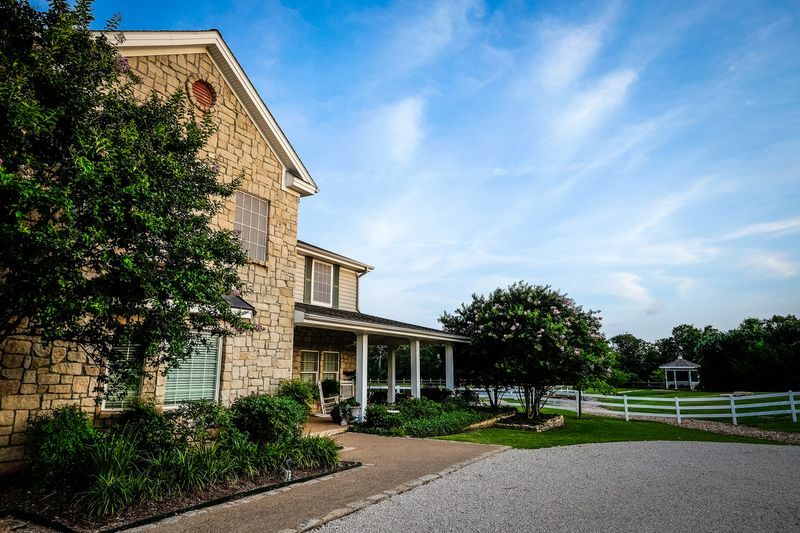 Plan the next Aggie get-together at the Inn with 8000 square feet of space, eight bedrooms for sleeping 25 in beds, four and a half bathrooms, and an open, spacious great room with the great entertainment setup. Stay 30 minutes from Kyle Field or the Reed Arena and get ready for the big event. Gig’em! The Inn’s spacious Great Room is versatile and cozy and makes for an exceptional space for hosting retreats, seminars, and graduation celebrations as well as class and family reunions with overnight accommodations, sleeping 25 in beds, available. 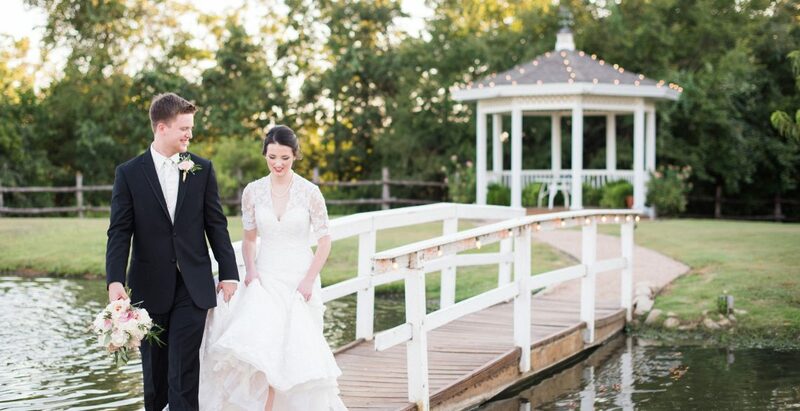 Guests enjoy amazing amenities, exclusive use of the venue, and beautiful scenery. The Inn, with its 8000 square feet, eight bedrooms, four and a half bathrooms (sleeps 25 in beds), 3000 square foot Great Room, and 5,000 square foot Stonehem Hall for 300+ guests, is the perfect place to host your special event. The 60” lcd hdtv, blue ray, xbox, wii, and board games are there for added enjoyment. Walk out the french doors and enter a resort quality outdoor living space. This area has a large covered deck porch area complete with outdoor furniture and grill. 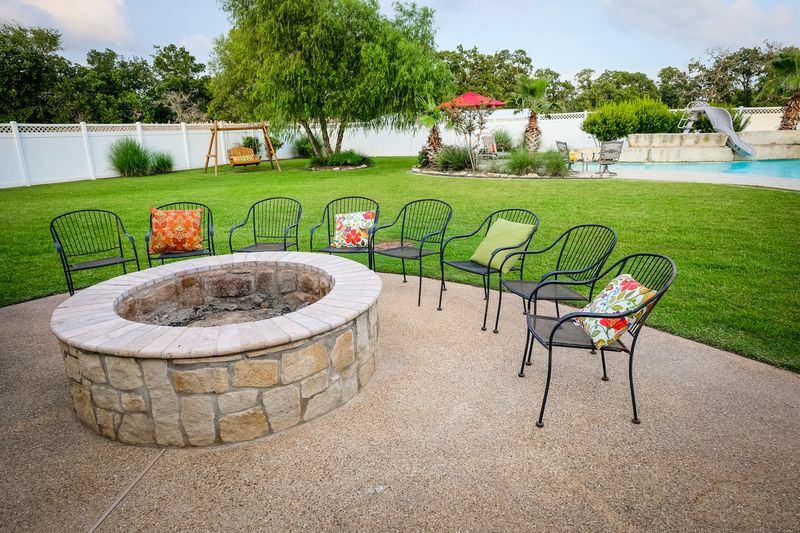 Just off the deck, you will find a large stone fire pit for comfy evenings by the fire. 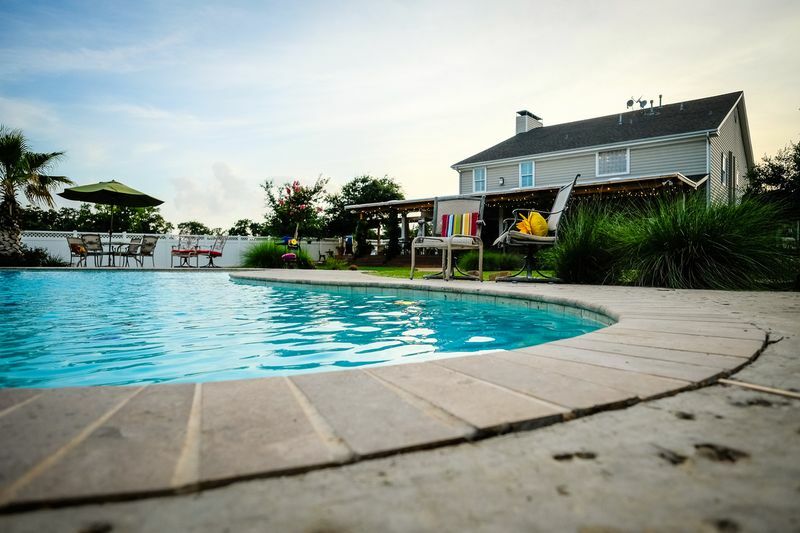 Beyond the fire pit sits an outstanding swimming pool a place for fun, enjoyment, and relaxation. For the avid fishermen, the pond by Stonehem Hall and the Gazebo with its lighted fountain is stocked with hybrid striped bass and catfish. Contact our event professionals to plan your exceptional wedding weekend experience or special event for your group. 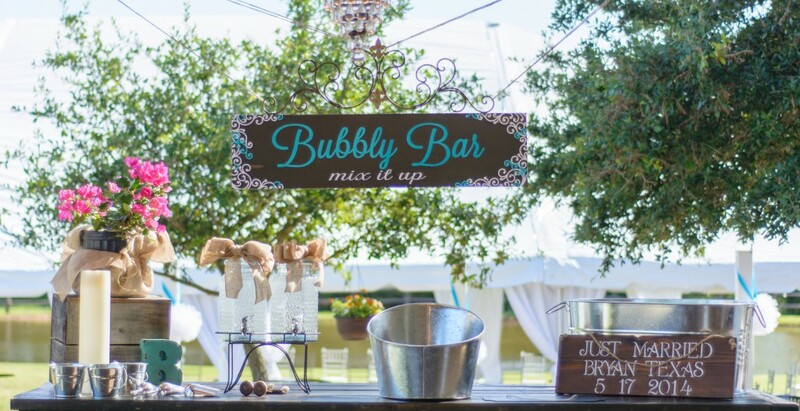 We love to exceed expectations and make your event memorable in every way!